Disclaimer: The following recipe is not the IBA Official Long Island Iced Tea. 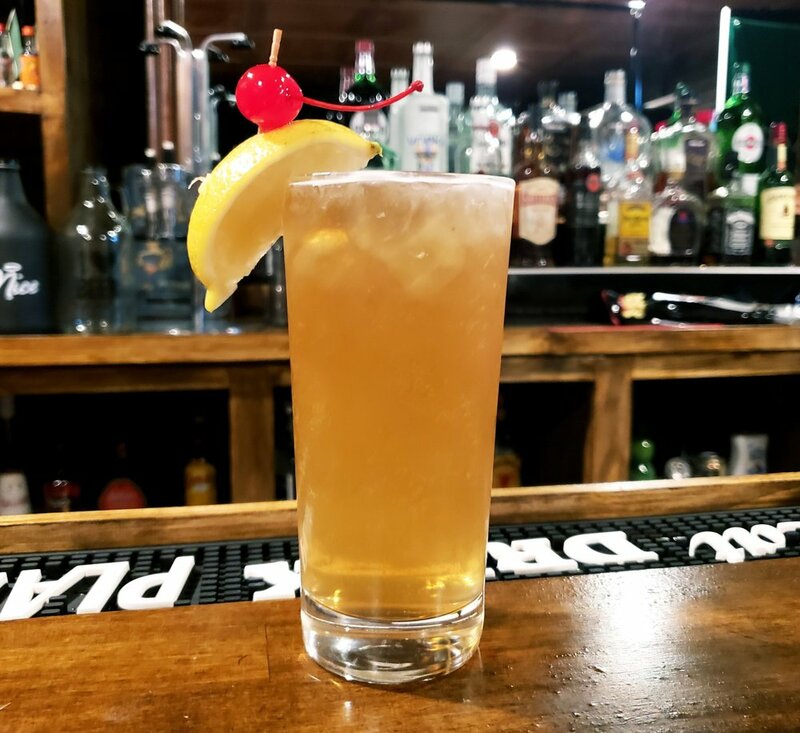 The following recipe is a custom Empire Mixology Long Island Iced Tea that has been a family hand-down recipe from our multi-generational team of bartenders and mixologists. In contrast to the “official” recipe, the Empire recipe tones down the tequila and gin, while adding more rum. Also, a splash of rye is introduced to cut the harsh flavor of the tequila and gin and create a much smoother finish. 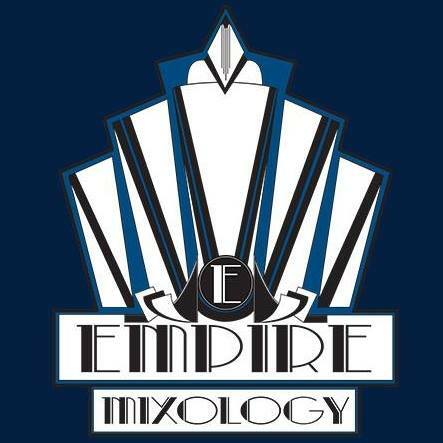 This recipe is an Empire Mixology recipe that has never left an upset customer. Build ingredients in cocktail shaker with ice, except for the coca cola. Gently shake a few times to chill ingredients. Pour with ice into highball or pint glass. Add splash of coke and stir gently. Add lemon wedge and cherry as garnish. The color should be pale brown, similar to iced tea. If the drink is too dark then too much coke has been added.